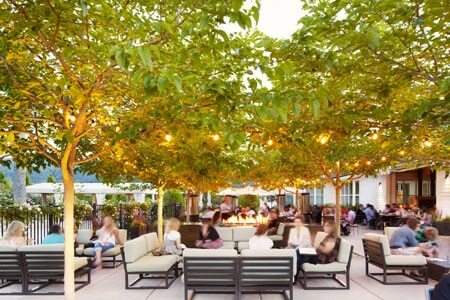 For the quintessential al fresco California wine country experience on Mother's Day, request a table in the courtyard of Solbar at Solage Calistoga. From the à la carte brunch menu, we suggest the "Lucky Pig" for two — slow-roasted pork shoulder, black sesame crêpes and pickled pineapple. 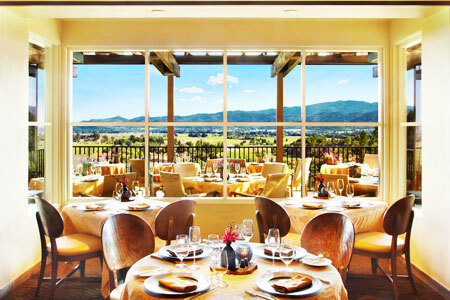 Find more suggestions for Mother's Day brunch in cities across America.